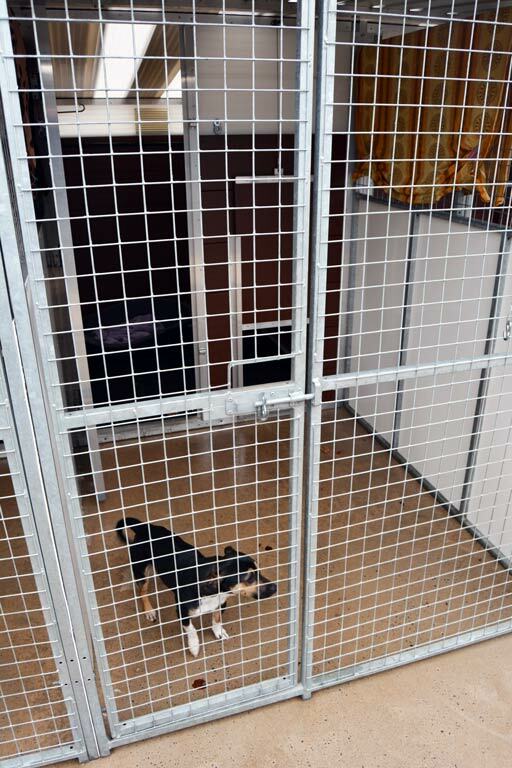 GLYNDALE KENNELS AND CATTERY ARE FULLY LICENSED AND INSURED. 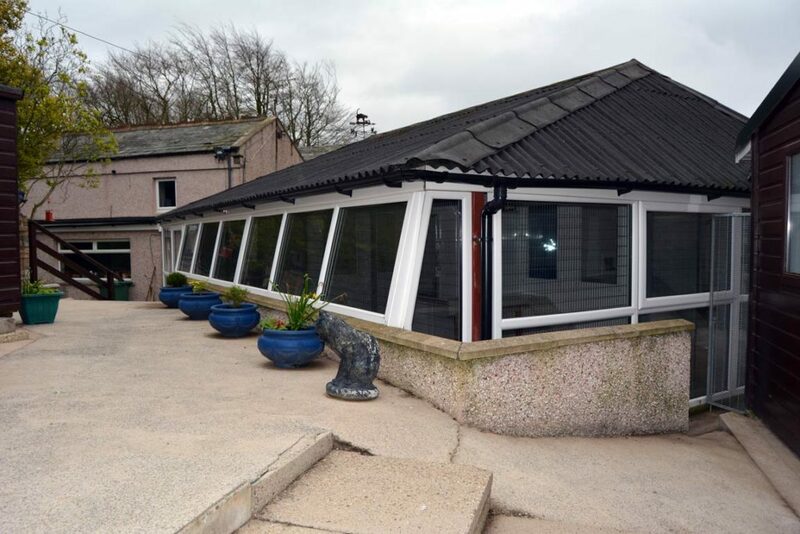 All of our kennels are very modern with tiled floors and walls and as well as outside runs, and all are centrally heated. 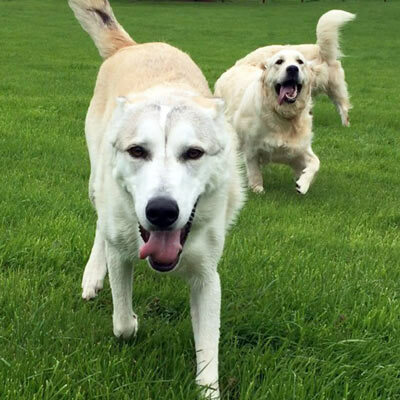 We have quiet kennels, separate from the rest, for old or timid dogs. The well being of all of our residents is very important to us, all Dogs are well looked after and walked three times a day. 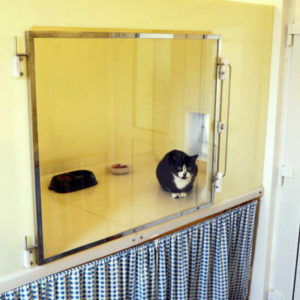 Our luxury, purpose built cattery is one of the most modern of its kind, having been constructed from uPVC materials. All of our chalets have an outside play area with sun balconies for your cat’s maximum enjoyment and well being. Our indoor chalets have safe underfloor heating for total comfort. 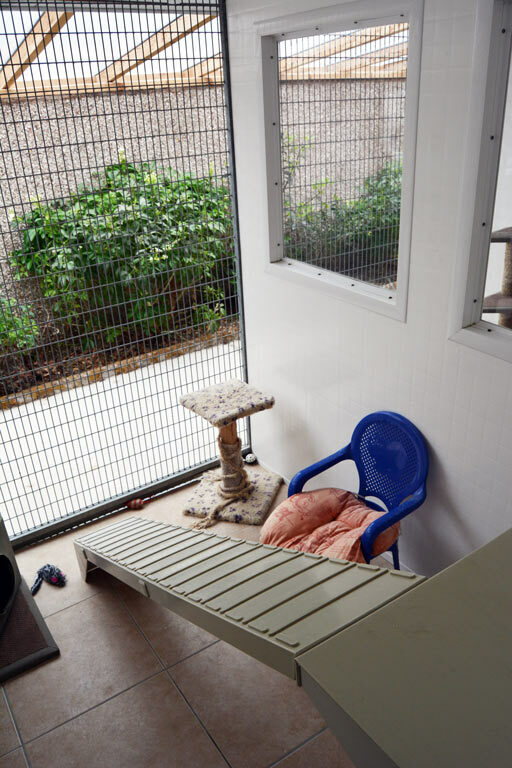 We also have excellent accommodation for all small animals such as rabbits, guinea pigs, ferrets and all caged birds. Our well trained and experienced permanent staff are here to make your pet’s stay with us an enjoyable experience.